Tournament season is upon us, and I thought, what better way to get in on the fun than with a tournament of my own? 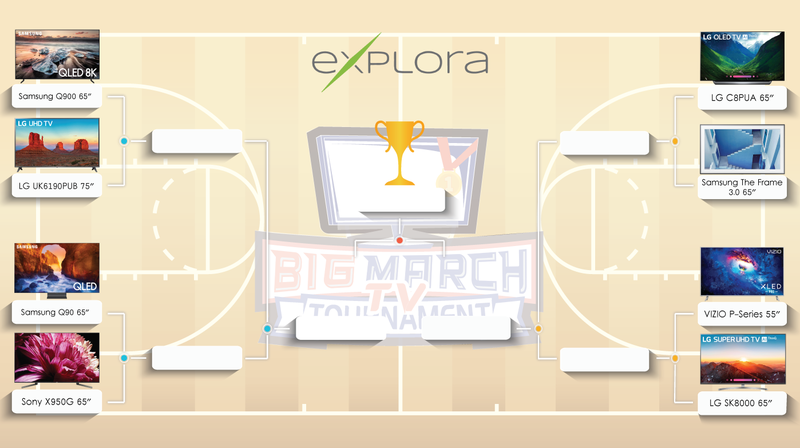 So, I picked eight TVs, created a bracket, and am pitting them against each other in a tournament-style showdown! I've assigned point values to each of their standout features and specs (3 points for rare or exclusive features/specs among them, 2 points for more common ones, and 1 point—a free-throw—for those common to most of the models), and as you'd expect, the model with the most points advances to the next round until we have a winner. The article will showcase the highlights of each game—that is, the 3-point features of each TV, and its opponent's corresponding feature, while the charts that follow each game will show the point scorers for each model. 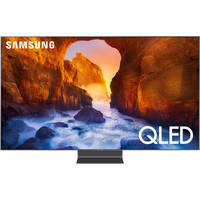 Some models qualified for the tournament by being featured in the Top 8 TVs of 2018 article, while the rest are newer models to the market at the feature-laden end of each brand's product line. In the interest of fairness, I used a generator to randomly pair the TVs off to determine the match-ups; also, I won't be taking screen size into consideration, as these are all available in multiple sizes. With all that said, let's get on to our first game! 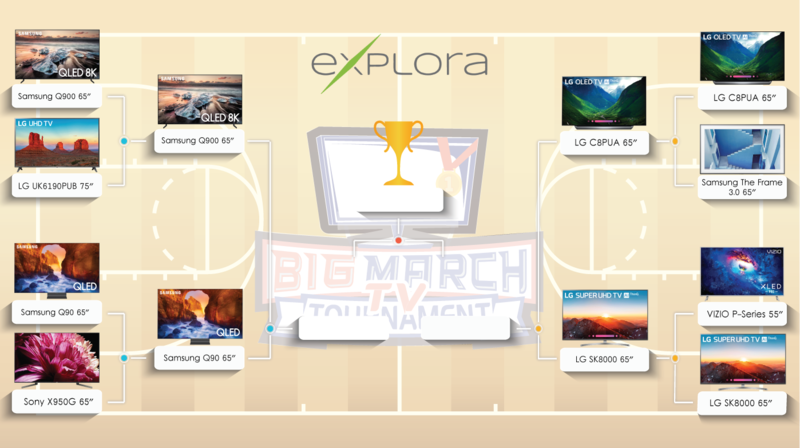 The opening round starts off with a bang, with the 8K resolution of the Samsung Q900 scoring an early 3-pointer, since it's the only 8K model in the tournament, while the LG UK6190PUB gets one point for 4K resolution. Samsung follows up with support for HDR10, HDR10+, and HLG for 3 more points, while the LG supports HDR10 and HLG for 2. Another 3-point shot for Samsung is the built-in 60W speakers with Dolby Digital support, as opposed to the 20W output of the LG. 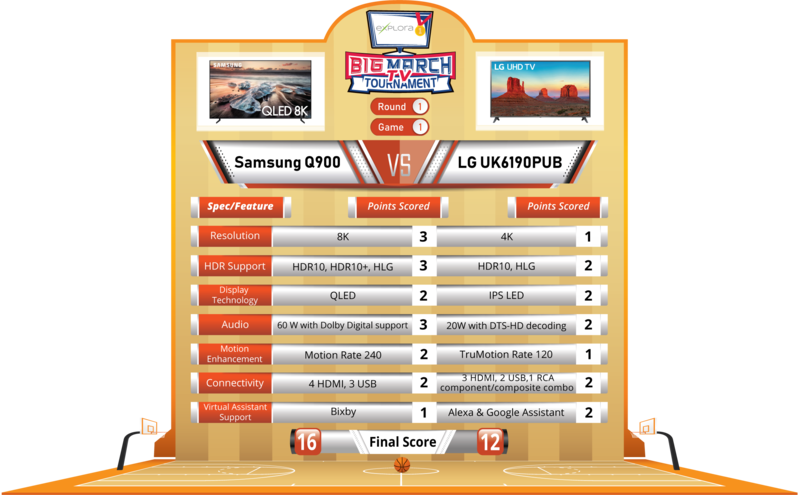 The UK6190PUB couldn't score any 3-pointers in this match-up; the Samsung Q900 wins with a final of 16-12. Our second game starts off with a 3-point shot by each team; the Samsung Q90 with support for HDR10, HDR10+, and HLG, and the Sony X950G coming in with support for HDR10, HLG, and Dolby Vision. The Sony hit another 3 with more variety in their connectivity, including four HDMI ports, one RCA composite video, and three USB inputs, plus a 1/8" headphone output, but Samsung responds with another 3-point shot of its own with four HDMI inputs, three USB ports, and Bluetooth connectivity for use with headphones, speakers, or a keyboard. 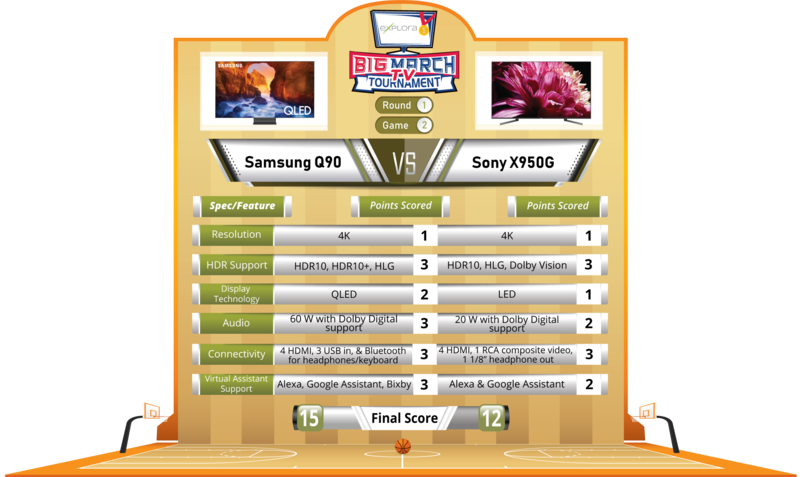 The buzzer-beater was support for Alexa, the Google Assistant, and Bixby for the Samsung, while the Sony supports Alexa and the Google Assistant for a final score of 15-12 for the Samsung Q90. With the LG C8PUA, we see the first instance of Advanced HDR by Technicolor, and even though it's only via USB, combining it with HDR10, HLG, and Dolby Vision support is enough to score three points over the Samsung The Frame 3.0's HDR10, HDR10+, and HLG support. 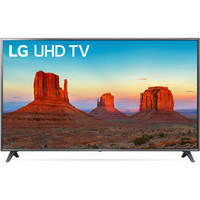 OLED technology also gets the LG three points, along with a slight edge in connectivity, albeit via legacy composite video technology. The Frame 3.0 scores three points with its Gallery Mode and interchangeable bezel design and support for Alexa, the Google Assistant, and Bixby. 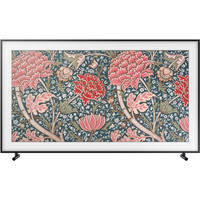 Both TVs score three points with each outputting up to 40W. 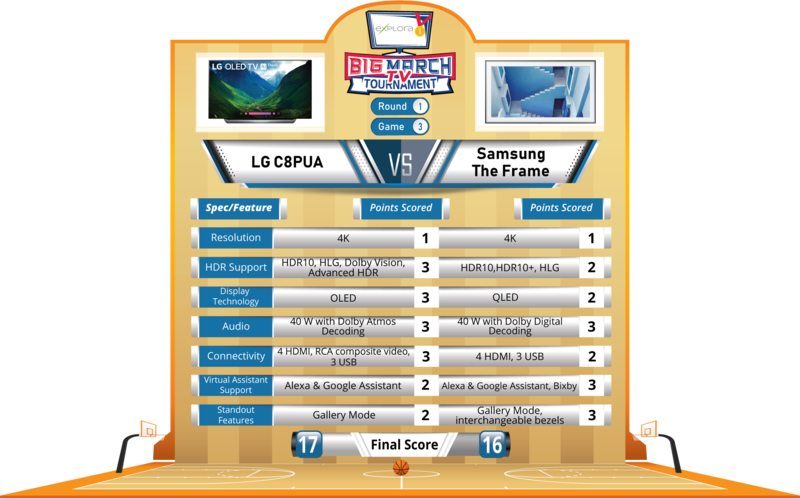 In the closest game so far, the LG C8PUA edges out The Frame 3.0 from Samsung 17-16. The VIZIO P-series has no built-in tuner, so it's not technically a TV, but that fact didn't get a chance to factor into the scoring of this matchup. 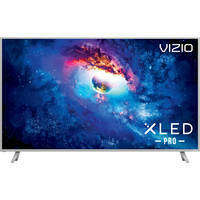 Both the VIZIO and the LG SK8000 scored three points on connectivity; the VIZIO provides five HDMI and two USB ports, plus composite video, while the LG has four HDMI ports, but three USB ports, plus composite video. The VIZIO supports HDR10 and Dolby Vision, while the LG supports both of those, plus HLG (no relation), scoring three for LG. 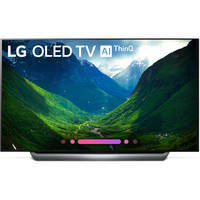 The onboard LG ThinQ AI operating system in the LG was the real deciding factor here, as the VIZIO is a SmartCast display, which requires you to stream from your smart device to access streaming content; a convenient option, since it seems our phones are always nearby, but it's nice to have the option of a TV/display with built-in apps; LG takes this game 18-10. 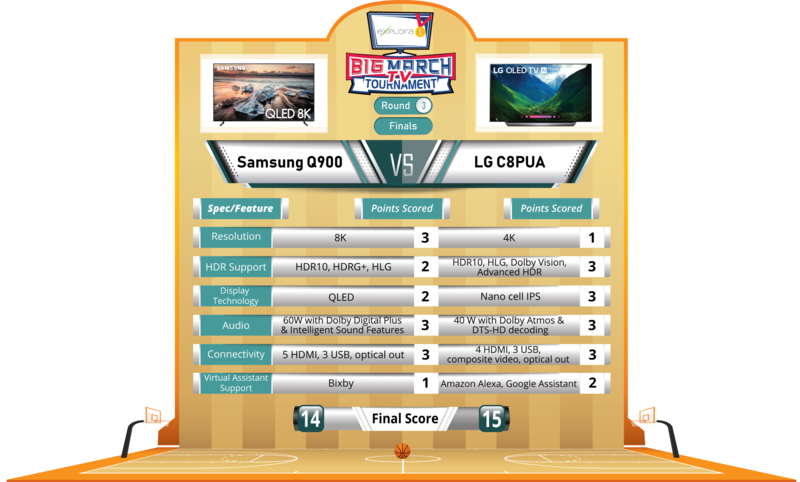 This was a very close game that the Q90 almost won, thanks to its support of Alexa and the Google Assistant, in addition to Bixby, earning it three points, as opposed to the Q900 only supporting Bixby; otherwise, they're both QLED and support HDR10, HDR10+, and HLG, for three points each. 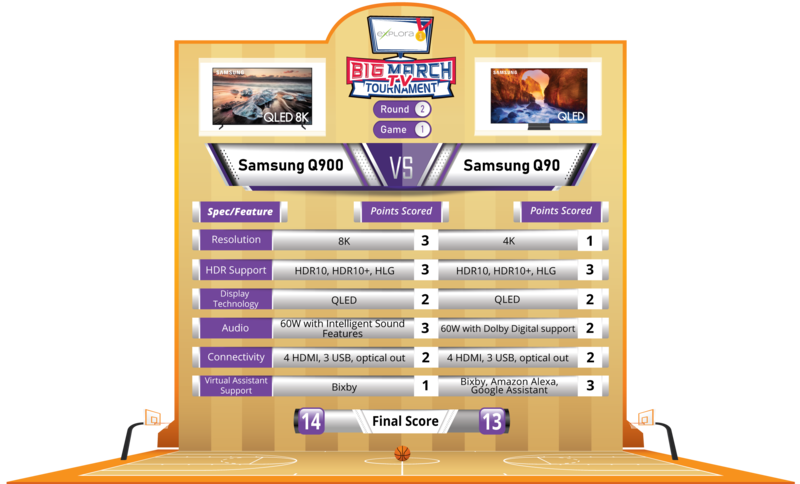 The Intelligent Sound features of the Q900 earned it three points, as did its 8K resolution, helping the Samsung Q900 eke out the win over the Q90 14-13. In another neck-and-neck game, the LG C8PUA took on the LG SK8000 for the right to represent LG against Samsung in the finals. 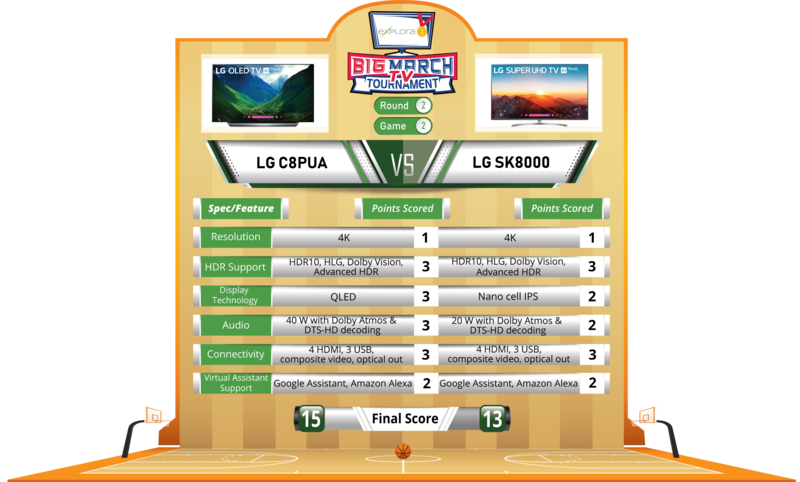 Both TVs scored three points each for supporting HDR10, HLG, Dolby Vision, and Advanced HDR, and for having identical connectivity options, with four HDMI inputs, three USB ports, a composite video input, and an optical output. The plays of the game for the C8PUA were OLED technology for three over two points for the SK8000's nano cell IPS, and 40W of speaker power compared to 20; the C8PUA goes to the finals with a 15-13 win. 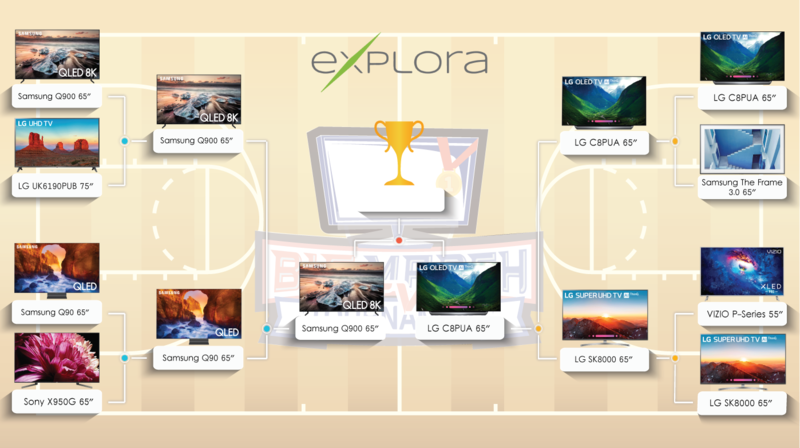 Advancing to the finals are the Samsung Q900 and the LG C8PUA! This was as close a game as we could've gotten. Both the Samsung Q900 and the LG C8PUA got three points for audio, with the Q90 having a 60W output with Dolby Digital Plus and Intelligent Sound features, and the C8PUA outputting 40W with Dolby Atmos and DTS-HD decoding. Connectivity also scored each TV three points. 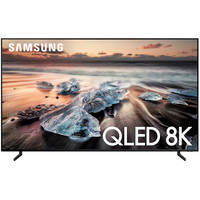 The 8K resolution of the Q900 earned it three points, but the C8PUA's support of HDR10, HLG, Dolby Vision, and Advanced HDR earned it three versus support for just HDR10, HDR10+, and HLG from the Q900. 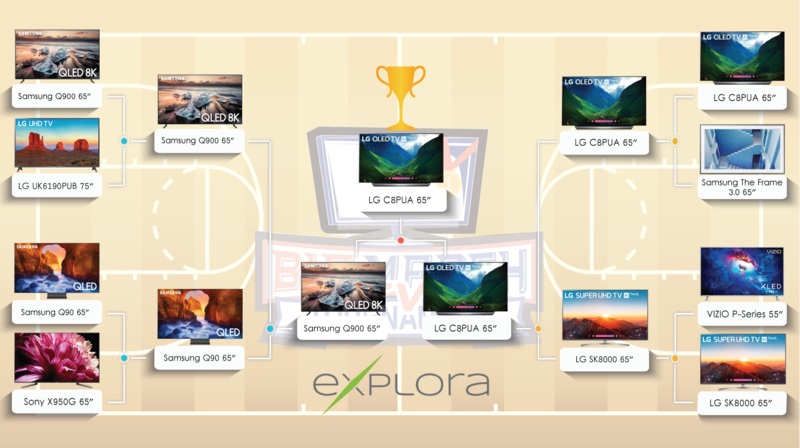 OLED technology also earned three points for the LG, as the buzzer-beater, making the LG C8PUA the champion of this tournament with a 15-14 win! 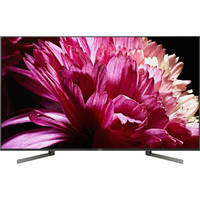 Do you think any other features or TVs should've been included? Which TV do you think should've won? Let us know in the Comments section, below!